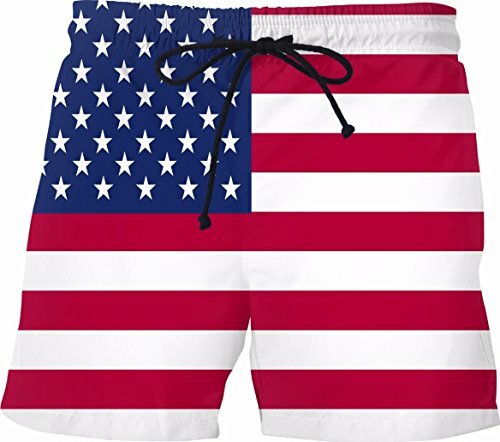 You will not find these fashionable and unique swim trunk designs anywhere else! Please note this item is made-to-order. When you place your order the fabric is printed, cut and sewn to make this item from scratch. 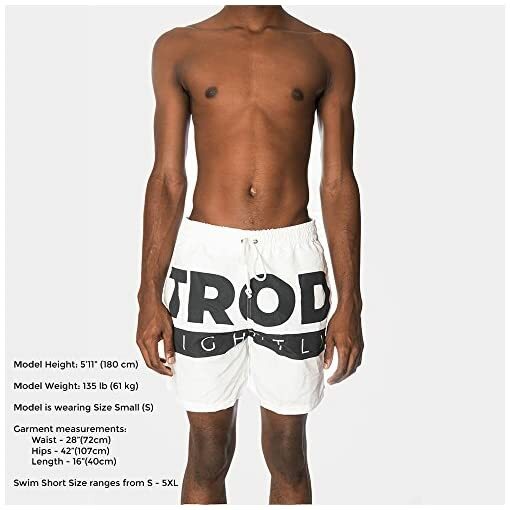 Therefore, before ordering please pay attention to our size chart (uploaded as a product image) and choose the correct size. Great length (not too long, not too short). 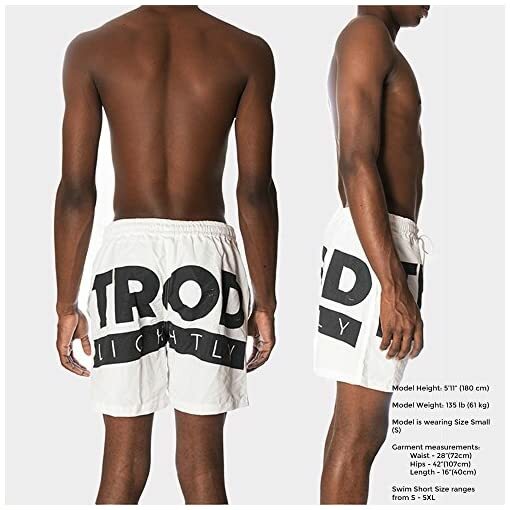 Each of these swim shorts are cut and sewn separately to provide the best quality. Please allow 7-9 business days for production.
! 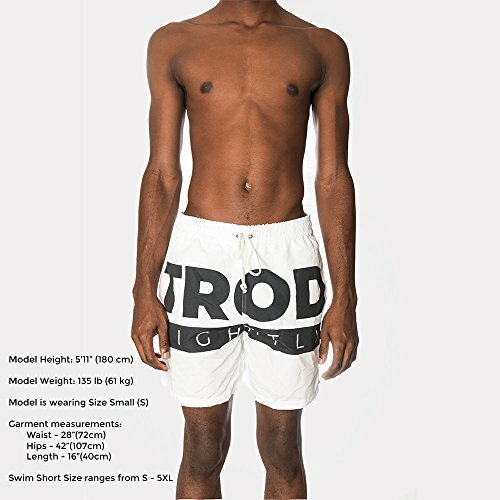 !PLEASE USE THE SIZE CHART IN THE PRODUCT IMAGES!! Our XL sizes tend to have a tighter fit so always check our size guide to confirm your measurements. Our team works extremely hard to get the design to be laid out exactly as seen in the photo, however, there may be design overlapping on the seams. We want you to be completely satisfied with our products so please take your time, review our size chart in the product images and make sure you select your correct size for this product. Compare your waist measurement to our sizes (S-5XL) below for a perfect fit. 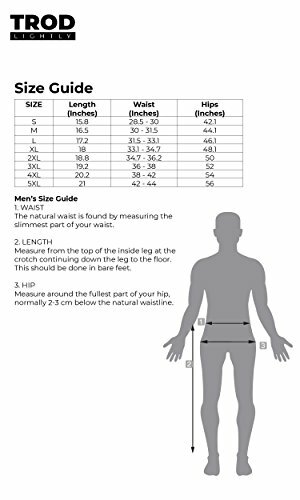 2XL Waist 34.7"-36.2", 3XL Waist 36"-38", 4XL Waist 38"-42", 5XL Waist 42"-44", L Waist 31.5"-33.1", M Waist 30"-31.5", S Waist 28.5"-30", XL Waist 33.1"-34.7"